eCommerce is growing and in a big way. 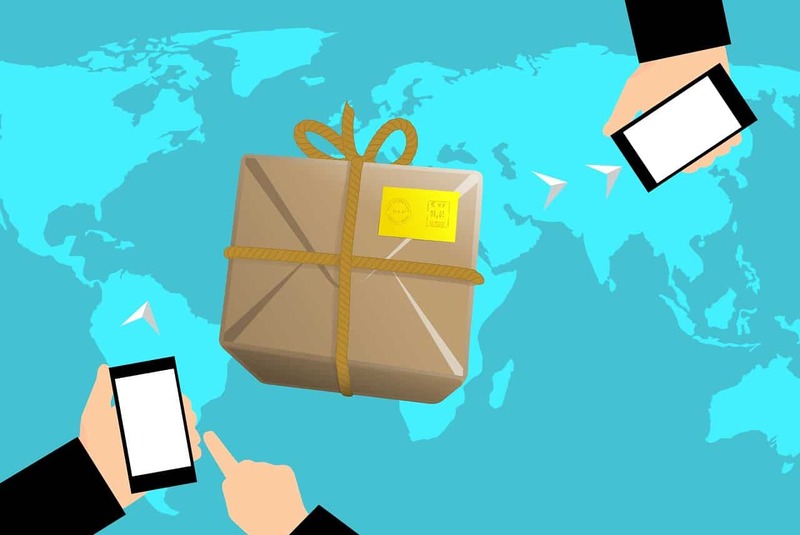 Reuters reports that sales are expected to top $1 trillion by 2027, but of course it’s common knowledge that as much as about 30 percent of those online sales will be returned. This is the reason for UPS’s National Returns Day, the day of the year with the biggest backflow in the supply chain. Last year’s National Returns Day (Wednesday, January 3, 2018, in case you were wondering) moved 1.4 million packages back to the retailers that sold them initially. 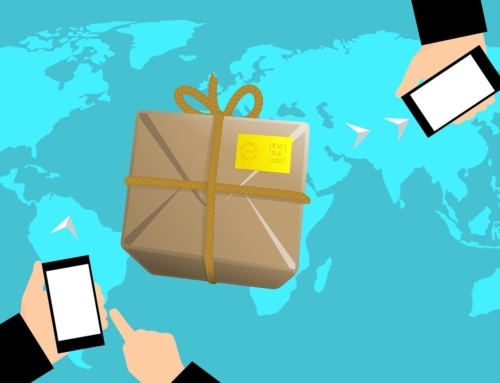 That many returned packaged on a single day is enough to give a retailer massive anxiety, but it doesn’t have to be a completely negative situation. People return items for a lot of reasons, including that they just weren’t sure which size of clothing would fit them properly. It’s not always about your product or your prices, it’s often just one of those things. Pre-return strategies. Even if you have a no-hassles return policy, ask your customers why they’re returning their item. 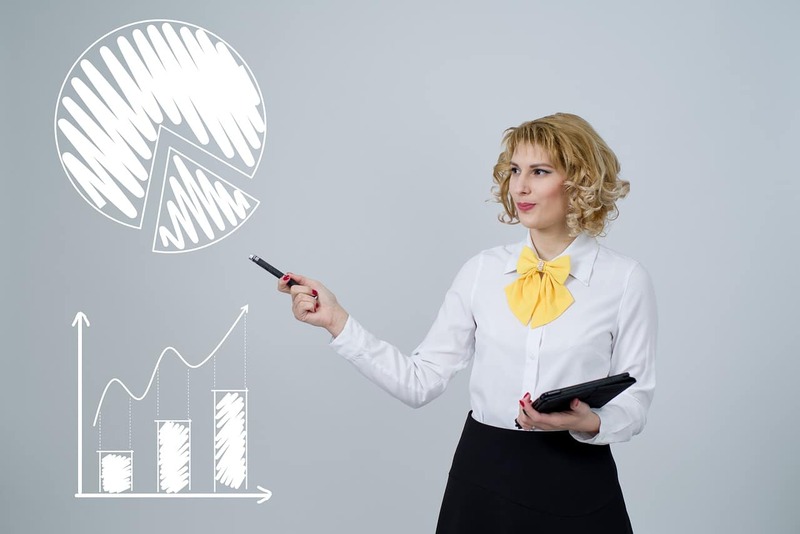 You may be surprised to learn that the navy blue top that seems to be universally hated looks like a plum shirt on your website and the returns are simply due to this item not being what they expected. 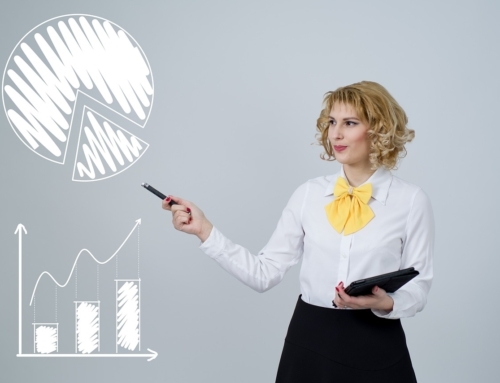 This can be an easy situation to rectify, boosting sales and reducing returns. 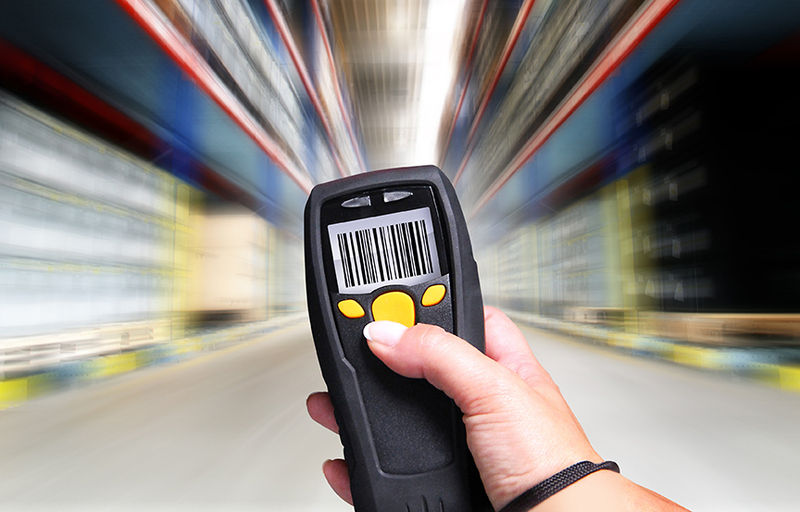 Automated systems for sorting merchandise. 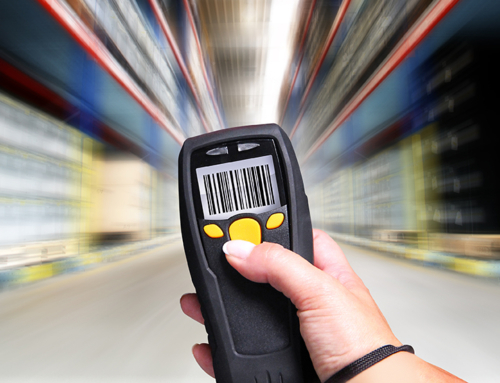 When items come into your reverse logistics warehouse, do your people sort them by hand? Are they comparing notes with one another about the quality of the item that came back? This might seem like a smart move, but it’s also a very inefficient one that leads to major bottlenecks in issuing credits and getting items ready to sell again. Pick up some software that will automate the grading of your products, it’ll save time and effort for everyone. The online auction is one outlet that’s gaining a lot of traction. Since you may attract multiple bidders looking for a deal, then getting caught up in the frenzy of the auction format, it’s possible to do quite well disposing of your returns this way. Returns are inevitable, you need to be prepared. Now is the time, the holiday season is just around the corner. You know what that means, don’t you? It’s just about National Returns Day! Sharing is caring! Choose Your Platform! 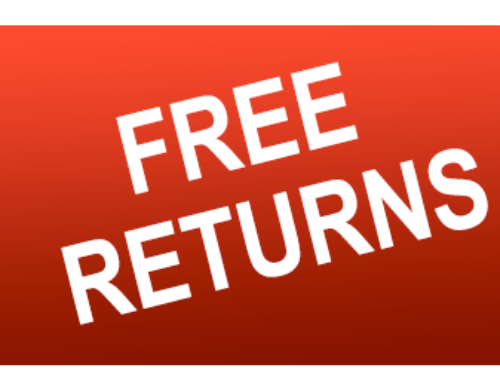 What Happens To My Customers’ Returns After The Return?